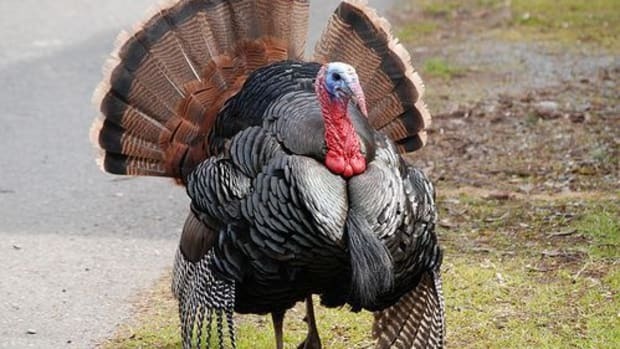 Are you looking for Organic Turkey Recipes? Then we have a list of some amazingly delicious ones that you&apos;ll love to cook - and eat! We also have videos for most of these turkey recipes so you can see how to create them in your own kitchen. 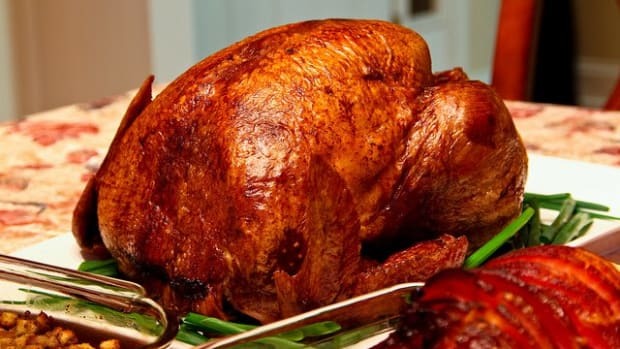 We also have yummy recipes for leftover turkey. 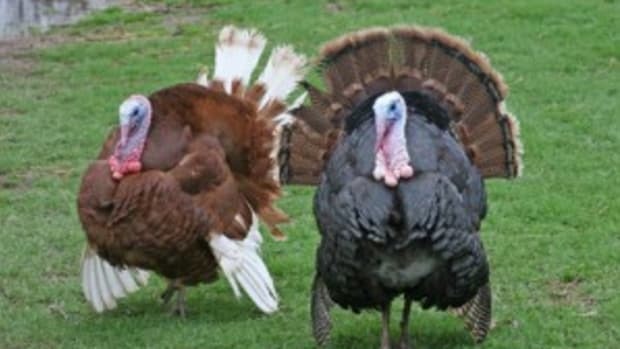 If you are looking for information on how to select and buy an amazing, natural and healthy turkey, we cover that as well. 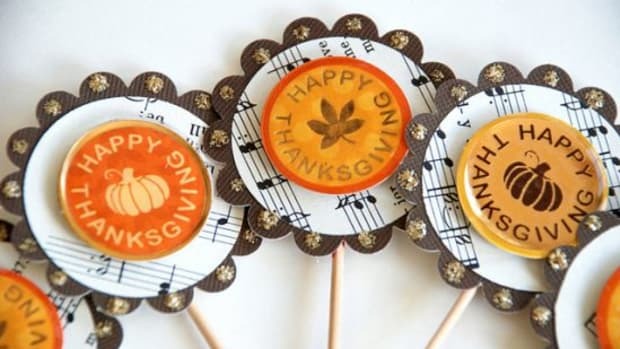 Hope you enjoy our Turkey Recipes! 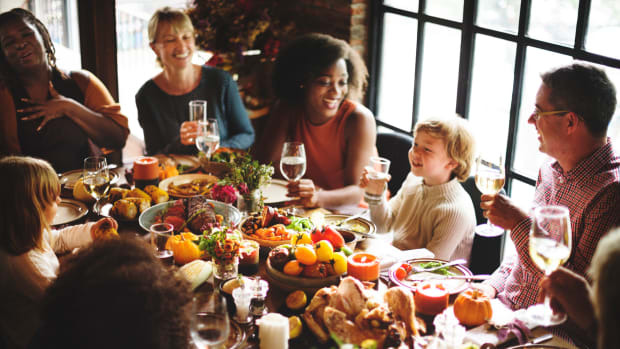 How to Turkey your table with a heritage or a truly naturally raised, free range turkey for your holiday celebration. 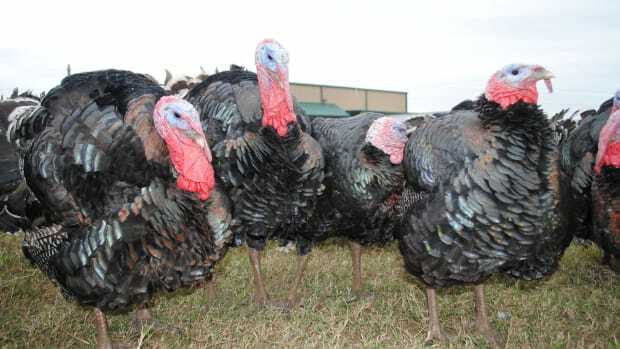 Heritage turkeys are the traditional breeds of turkeys which have not been “industrialized” for efficient factory farm production at the expense of flavor and the well-being of the turkeys. Winter Turkey Pot Pie Recipe - This recipe is great to make with your leftover turkey from the holidays! When you shop for your holiday dinner, go ahead and pick up the ingredients for this recipe so you have everything you need. Turkey Carcass Turkey Stock - This turkey stock is made with your leftover turkey carcass. It is a simple way to make your own stock and store it in the freezer for soups and sauces. This recipe will also save you money! Fresh Herb Turkey Gravy - This Turkey Gravy is great to make right after you have cooked the turkey with all the goodies from the pan where the turkey cooked. Quick & Easy Turkey Stock - If you are ever in a pinch and can&apos;t make your own homemade turkey stock, use this. Why is this turkey stock quick and easy? Instead of starting from scratch with water and bones, you start with store-bought stock. 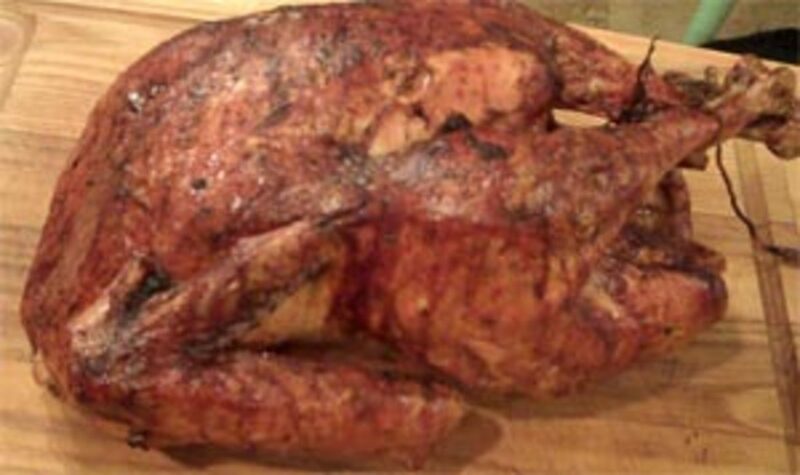 Grammy&apos;s Wild Game Wrapped in Bacon - This is my Grammy Rose&apos;s Wild Game Recipe and works great for Turkey. I know you&apos;ll love this recipe as much as I have over the years. Wild Mushroom, Winter Root, Chicken Pot Pie - Substitute turkey, veal, lamb or pork for chicken meat with this amazing recipe. You might also enjoy this fabulous Roast Duck Recipe.